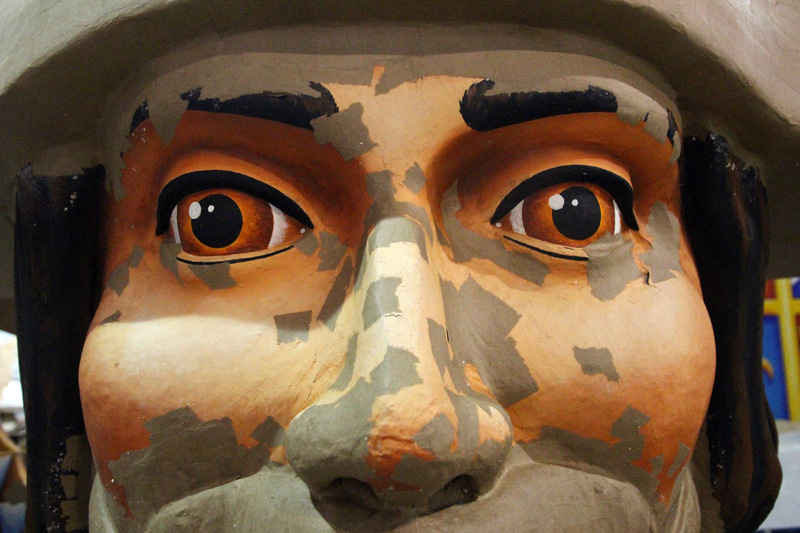 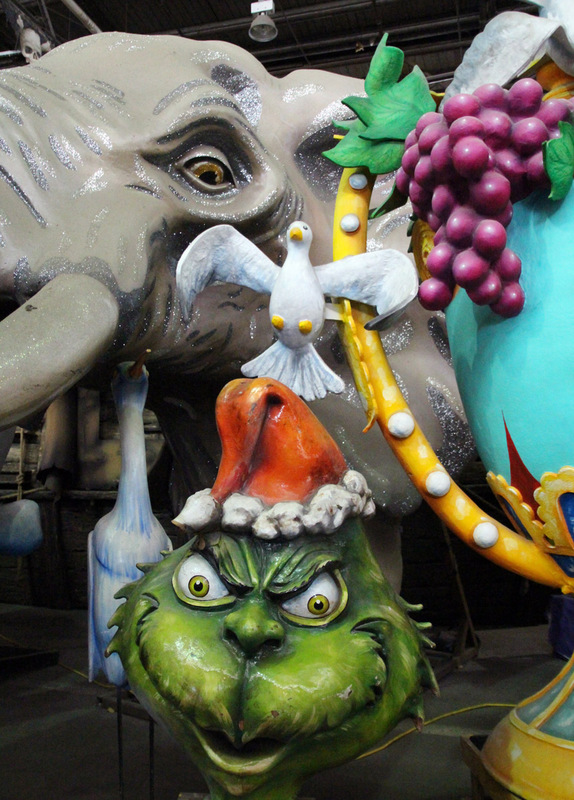 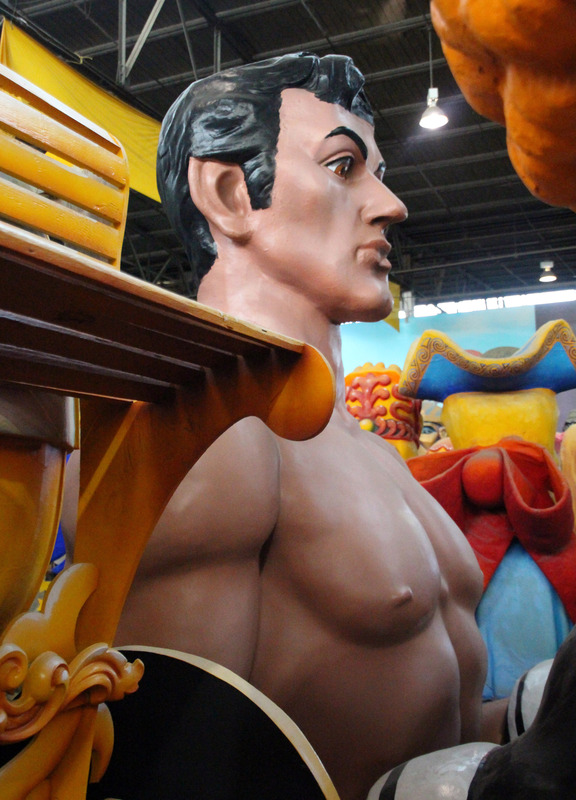 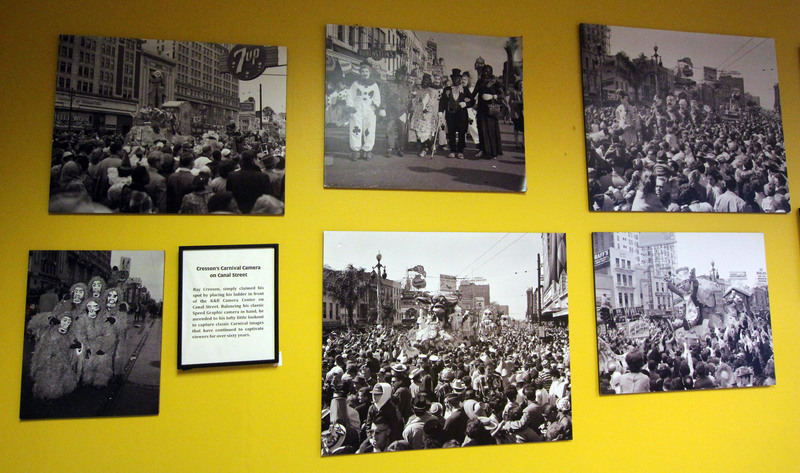 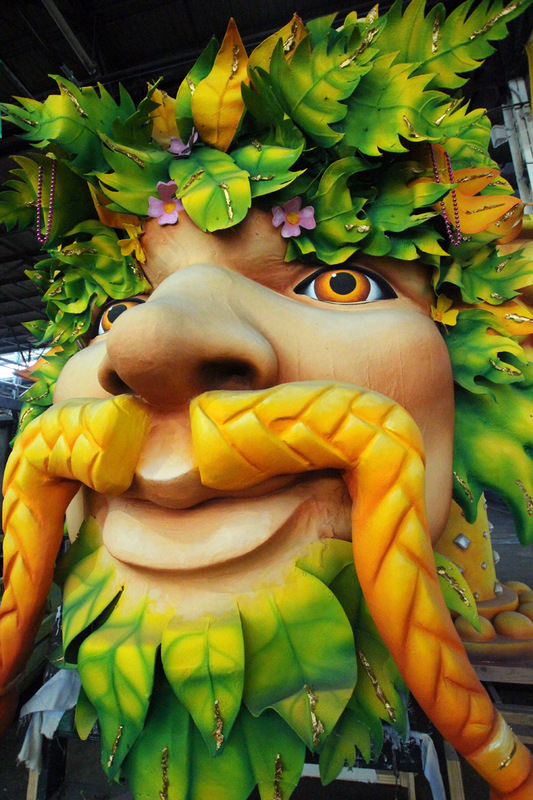 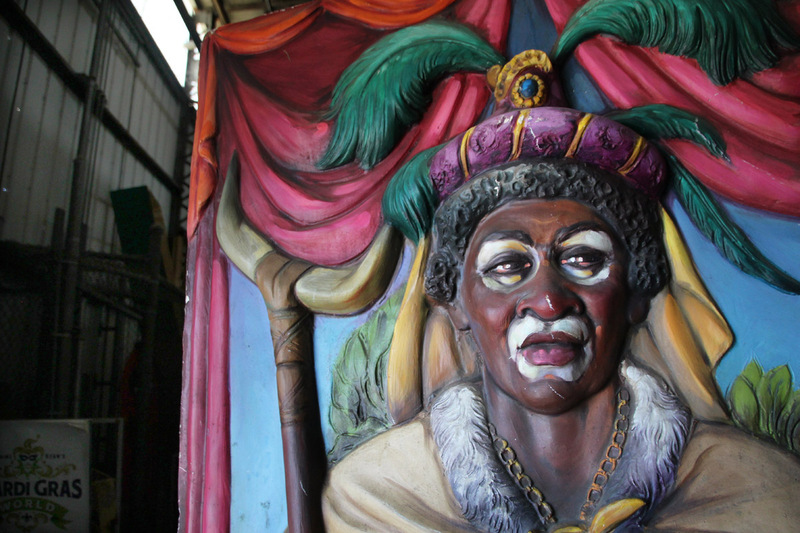 The King of the Zulus, John F. Kennedy, Sylvester Stallone, Bacchus, the Grinch; just a few of the monumental forest of figures, flowers, and floats at Mardi Gras World in New Orleans. 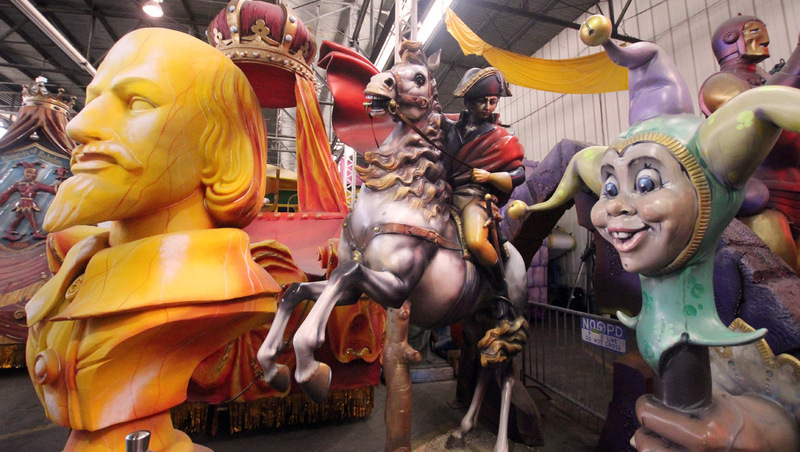 I’ve yet to make it to the parade, but have intense curiosity about the backstage craft. 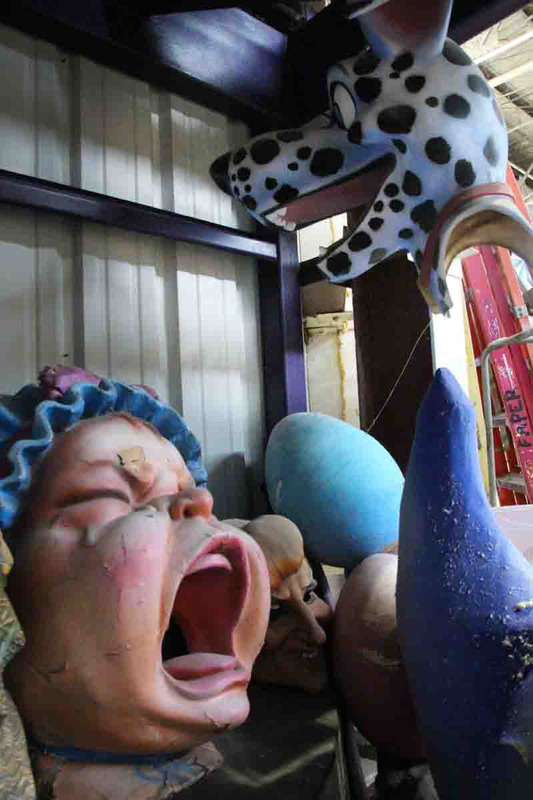 Three generations of the Kern family, and the artists, sculptors, and fabricators they employ, are at it year round. 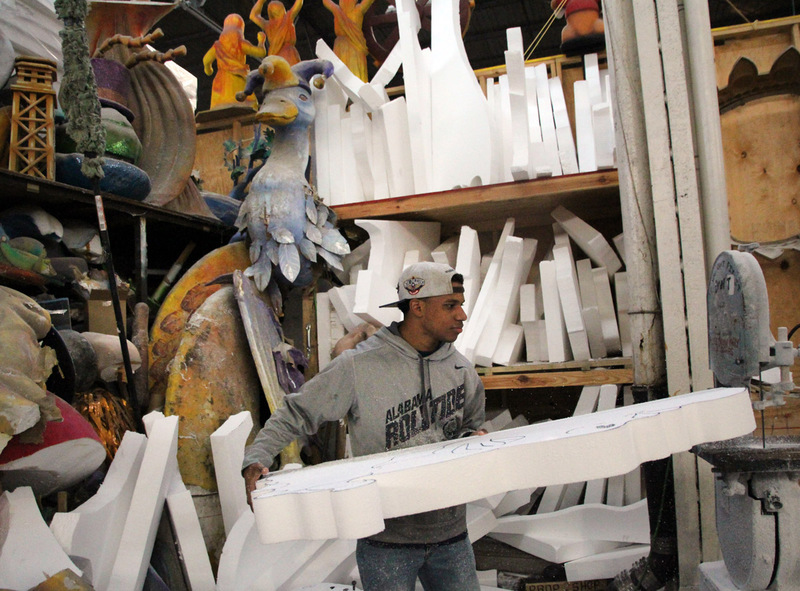 Loved the informative expository video, the perky tour guide, but mostly, the freedom to wander the aisles and watch the evolution of fantasy.